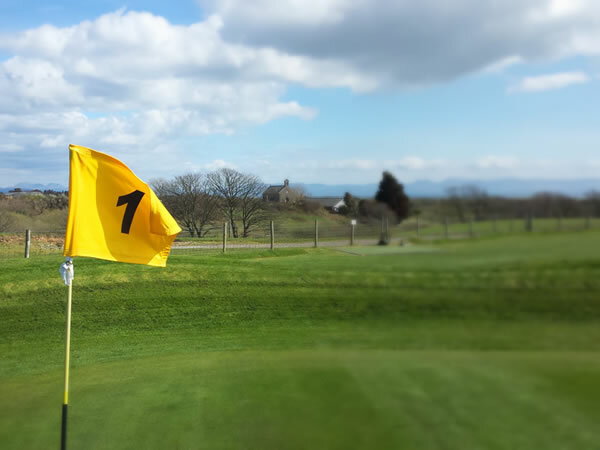 Situated on the Llyn Peninsula, this is a Pay and Play Footgolf Course which incorporates 9 interesting and diverse holes making an ideal Footgolf course for beginners and experienced players alike. Everyone is welcome here, and there are wide open views of the surrounding countryside. If you’re looking for something else to do on-site then you can always make use of the floodlit driving range. Refreshments are available once your game is complete, and footballs are available to hire, alternatively bring your own Size 5 balls. 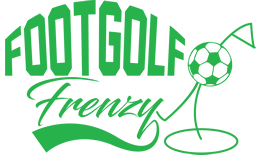 Footgolf is an excellent excuse to get the family out and doing exercise in the fresh air whilst having fun and learning a new skill. The sport is gaining popularity rapidly, and it’s easy to see why. 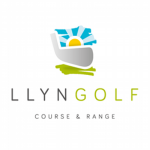 LlynGolf is a welcome new addition to the Footgolf scene.